Fresia Elena Morrison, 95, of Wellston, passed away on Tuesday, March 20, 2018, at Holzer Medical Center in Gallipolis. She was born on February 22, 1923, in Chile, South America, daughter of the late Juan and Bernedetta (Bugueno) Heuritt. Fresia made the United States her home and gained her citizenship at the young age of 20. A Roman Catholic by faith, she was a member of Saints Peter and Paul Catholic Church in Wellston. She enjoyed crocheting and word searches, but most of all, she loved her family immensely and enjoyed any moment she could spend with them, especially her grandchildren. She is survived by her loving family: sons, Eric (Elly) Morrison, and Rick (Mary) Morrison; daughter, Kathy Baker; 21 grandchildren; 24 great-grandchildren; 6 great-great-grandchildren; sister, Cristina; as well as numerous nieces and nephews. In addition to her parents, Fresia was preceded in death by her husband, Frank Morrison (d.1968); three sons, Bobby Stockwell, John Stockwell, and Frank Morrison; three daughters, Daisy Manring, Julia Trinkle, and Cristina Morrison; a brother, Tito; sister, Alicia; as well as infant twins, a son and daughter. A memorial mass celebrating Fresia’s life will be held at a later date at the convenience of the family. 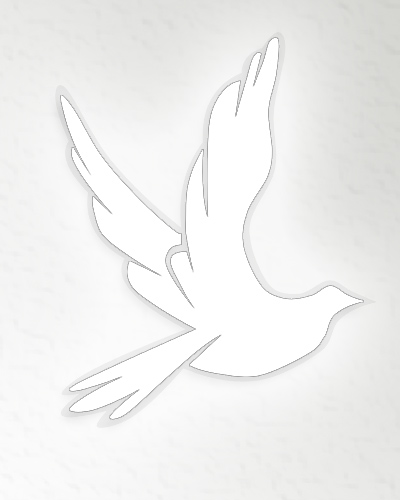 Please visit www.rmwilliamsfuneralservice.com to leave a message of comfort, condolence, or encouragement to the family. R.M. Williams Funeral Service, Wellston, is honored to care for Fresia and her family.